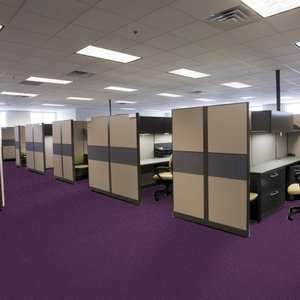 54584 Color Accents Broadloom Carpet by Shaw Carpet is a colorful wall to wall textured level loop commercial performance broadloom carpet. It's made from 100% Solution Dyed Eco Solution Q® Nylon and is available in 49 colors. This 30 oz Shaw commercial carpet is stain resistant and made for moderate traffic areas.